For drivers in Los Angeles and Santa Monica, an efficient sedan can meet their family’s new-car needs. 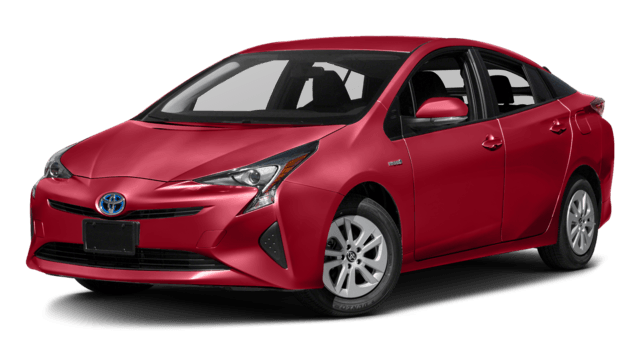 This category offers generous interior room and confidence-inspiring safety, and the 2017 Toyota Prius and the 2017 Ford Fusion are both leading models. However, when you begin to examine them closely, many differences begin to appear. Let’s explore which one is better suited to your family’s needs. 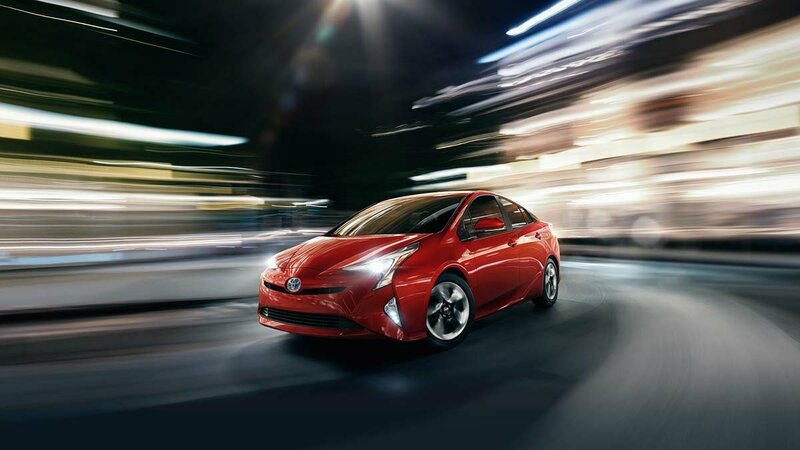 The base trim of the Prius uses a 1.8L four-cylinder engine and an electric motor to achieve an exceptional 54 mpg city/50 mpg highway/52 mpg combined* in EPA estimates. The Fusion comes in a number of engine configurations. 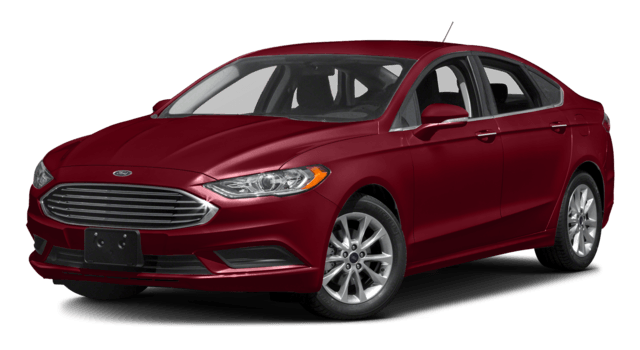 The base trim Fusion S includes a 2.5L four-cylinder gasoline engine which gets 21 city mpg/32 mpg highway/25 mpg combined. The hybrid model uses a 2.0L four-cylinder engine and an electric motor to reach 43 mpg city/41 mpg highway/42 mpg combined. As you can see, the Fusion can’t compete when it comes to fuel economy. None of these are included in the base trim of the Ford Fusion, and you’ll need to pay more if you want to add them. Most modern vehicles can be equipped with active safety features at higher trim levels, or as part of an available safety package. 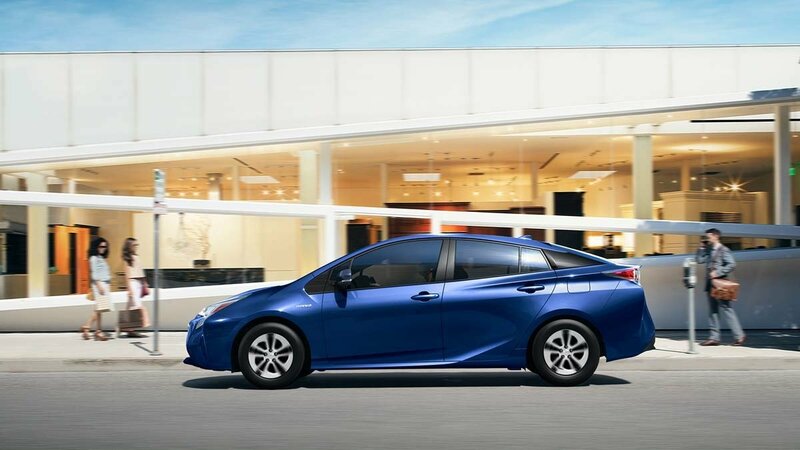 However, the Prius includes a full suite of active safety systems in the base trim. Pedestrian detection, lane departure warning, and automatic high beams are all included. 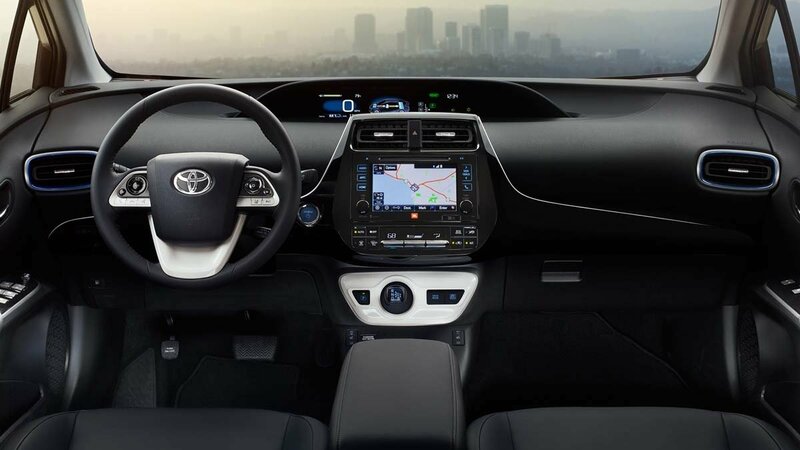 In addition, standard dynamic cruise control allows you to maintain a consistent following distance behind the vehicle in front of you, and if they brake suddenly, the Prius will as well. If you’re looking for these advanced features in the base model of the Fusion, you’re out of luck. Does your family value superior efficiency, safety, and standard features? Then the 2017 Toyota Prius is the better choice. When you’re ready to see it in person, stop by Marina del Rey Toyota’s showroom at 4636 Lincoln Blvd in Marina del Rey, CA. Our expert sales staff is happy to show you the full lineup of affordable Toyota vehicles, and our finance department can help you secure a low-cost auto loan that meets your individual needs. Give us a call today at (310) 439-9894 with any questions, or contact us online now!